With Readly you can read The Power of Mindfulness and thousands of other magazines on your tablet and smartphone. Get access to all with just one subscription. New releases and back issues – all included. This New Year, try something different, and focus on yourself with this benefit-led guide to practicing mindfulness and achieving direct, positive results in your everyday life. 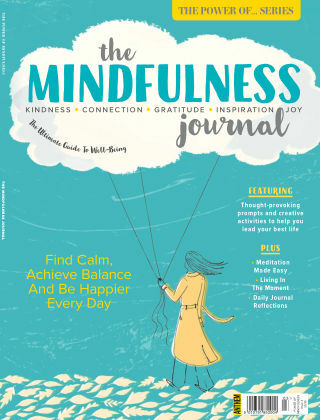 Inside the issue you'll find, practical techniques to apply to real world situations such as turning stress into a positive, creating a mindful workplace and having a technology detox. 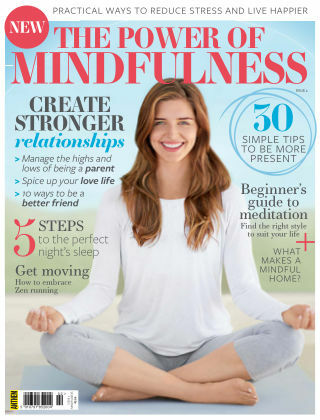 By the end of the magazine you'll know how to incorporate mindful living into your lifestyle through eating, breathing, meditation and sleeping.